Published June 13, 2016 at 5184 × 3456 in Second Saturday – June 2016 PHOTOS! 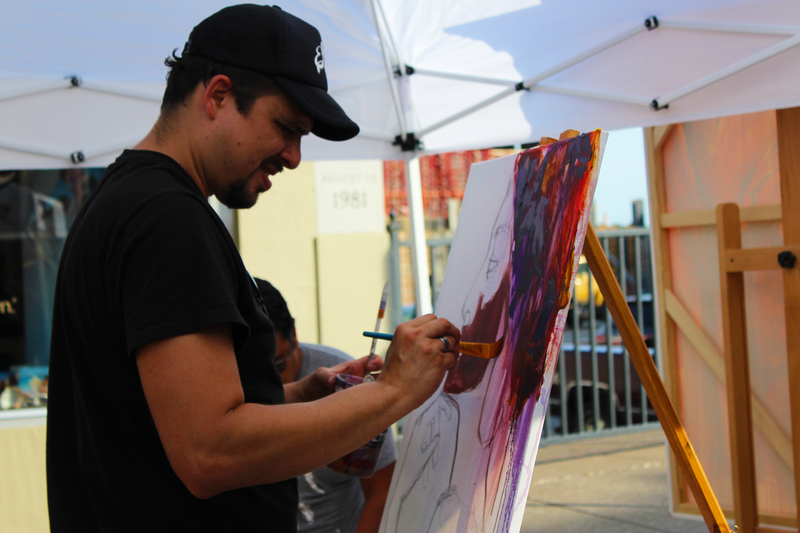 Johan Umana painted live during Second Saturday. And then gave this painting away!